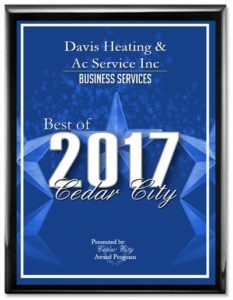 Furnace Heating System Service | Davis Heating | We keep you warm! Don’t wait until the cold winter months are here to schedule your furnace heating system service. Careful planning and preparation are the key to your family’s year-round comfort. Davis Heating & A/C can provide scheduled preventive maintenance service to keep your heating system in top working order. 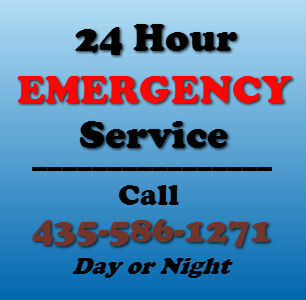 Don’t wait until the coldest day of the year to call us. Let Davis Heating and Air Conditioning give you the peace of mind you deserve! 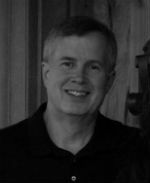 What are the benefits to scheduling your furnace heating system service? Safety. Make sure your system is in safe working condition. Vents are not blocked. Equipment is in good working order. This includes checking for carbon monoxide leaks. Lower utility bills. 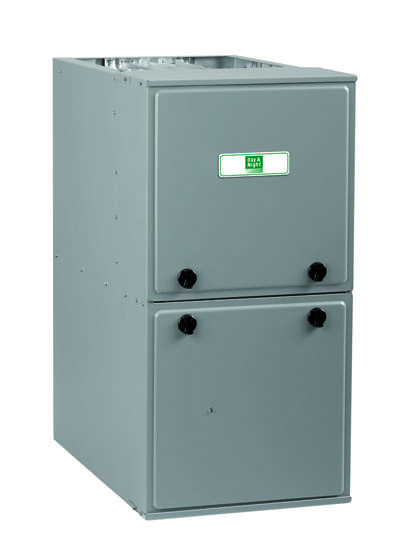 Keeping your furnace heating system up-to-date keeps it working at it’s peak performance. Saves from costly repairs. 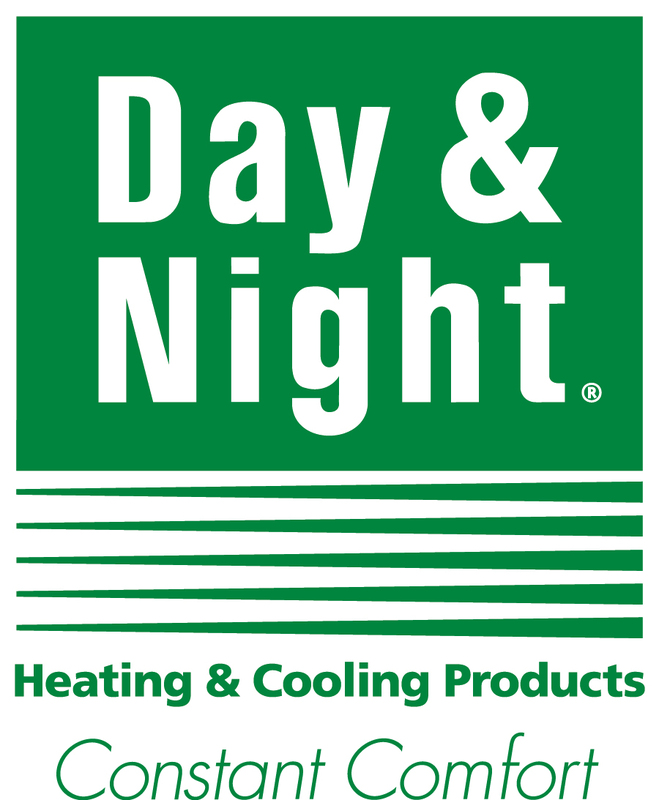 A well maintained heating system is less likely to break down. Saves you the hassle of unplanned downtime and repair costs. Prolong the life of your system. Maintaining your furnace heating system service can increase the lifespan of your system. Would you wait years before having your car serviced? Your family relies on the safety and reliability of the home furnace. Make sure it is in top condition for the upcoming winter and have it serviced by Davis Heating & A/C today.